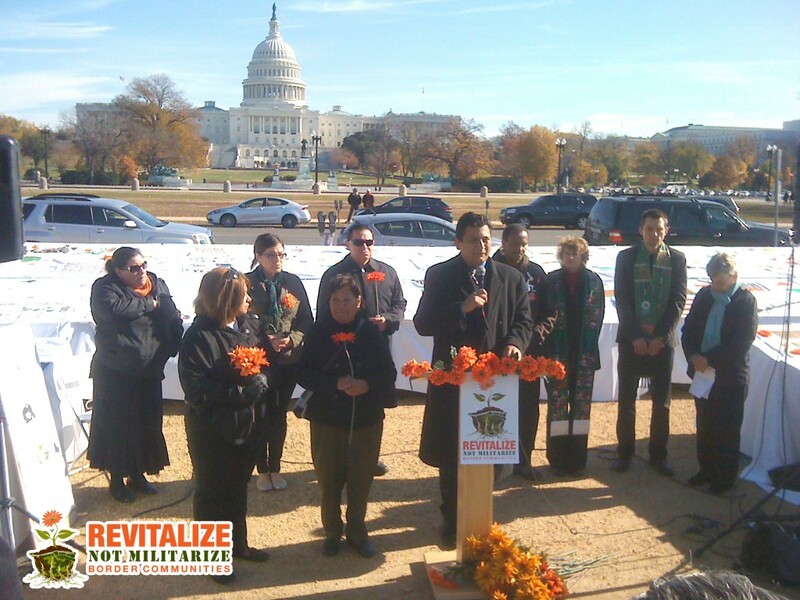 Washington, DC – As the House of Representatives continue to debate immigration reform, a delegation of leaders and families from the border travel to Washington to highlight the stories of victims of border patrol abuse and make the case to Congress that the key to successful border policy is revitalization not militarization. 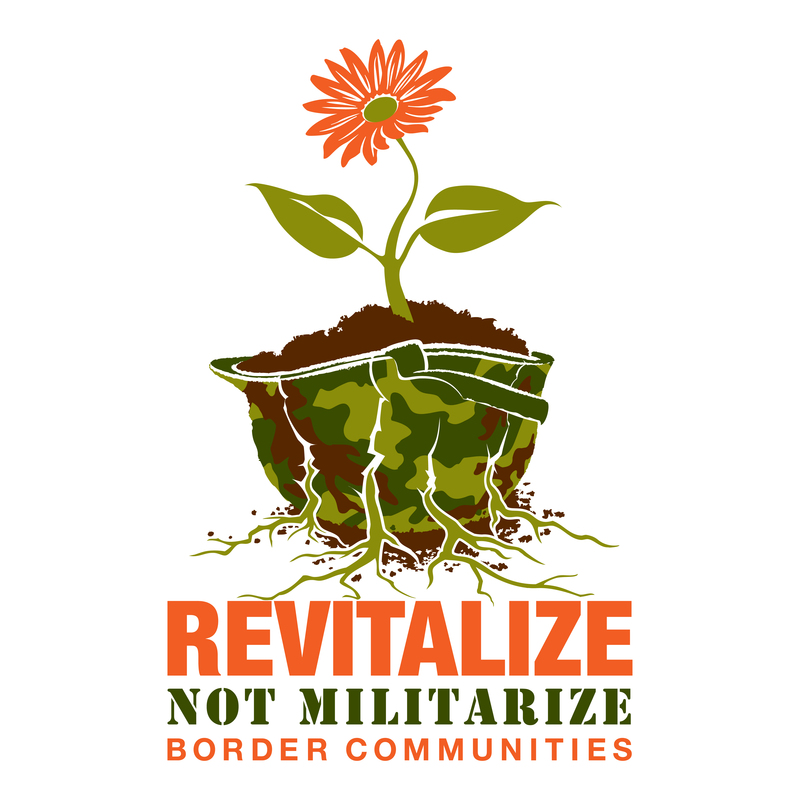 At a press conference today, family members of those who have suffered violence at the hand of Border Patrol agents shared their personal stories and called for a border policy and immigration reform that prioritizes accountability and economic development over a border surge, which is being called a militarization of border communities. “It is extremely irresponsible to put more agents at the border when we don’t have accountability and oversight, or proper training of agents we have now,” stated Shena Gutierrez whose husband, Jose, was beaten into a coma by border agents in March 2011 while attempting to enter the San Luis Port of Entry in Arizona. While in the hospital and still in a coma, border agents attempted to deport Jose to Mexico, but Shena mobilized a public outcry with the support of local immigrant rights organizations that stopped the deportation. Though still alive, Jose lost part of his skull and now suffers from seizures and other ailments following the incident. Today, the family members alongside leaders from the Southern Border Communities Coalition and CAMBIO, showcased over 150 quilt panels designed and created by families from the border region. The quilts feature messages from border residents expressing stories of loss that has come as a result of deportations, checkpoints, roving patrols, family separation and racial profiling, all part of what border communities characterize as a militarization of their communities. The quilt will be presented at meetings in targeted Member offices this week.